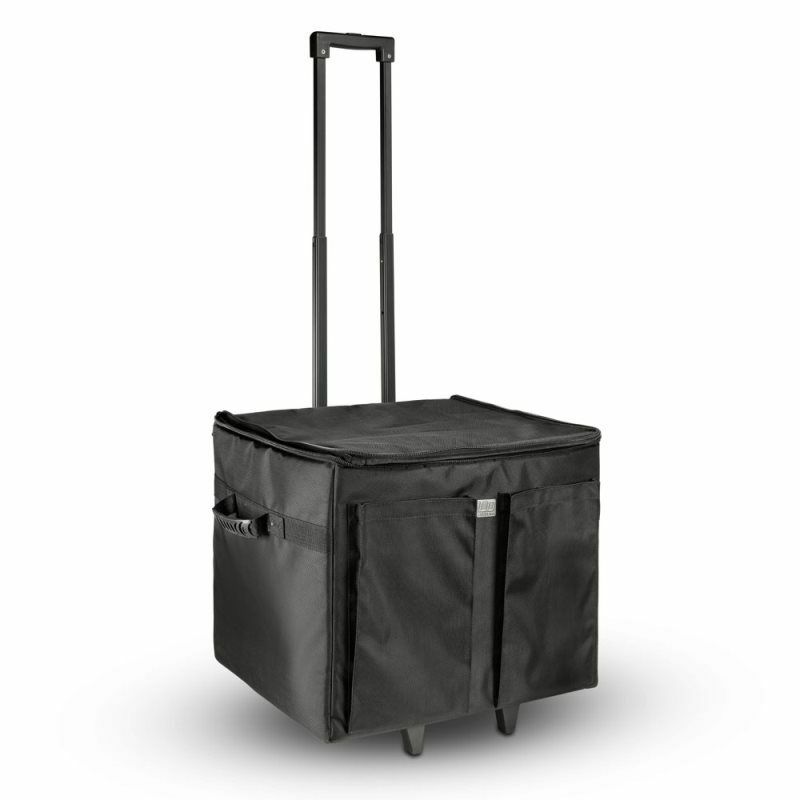 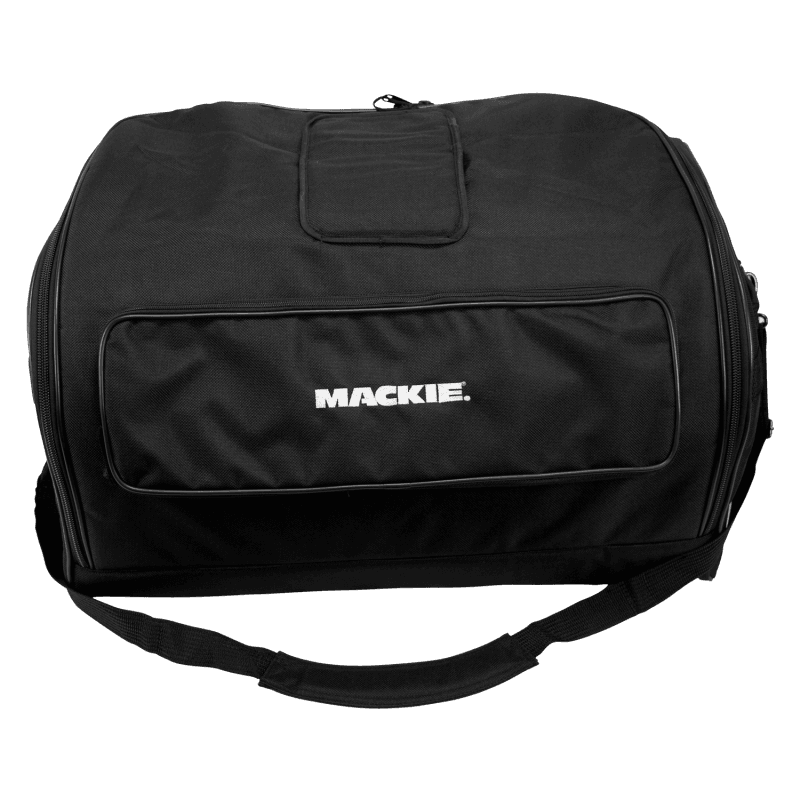 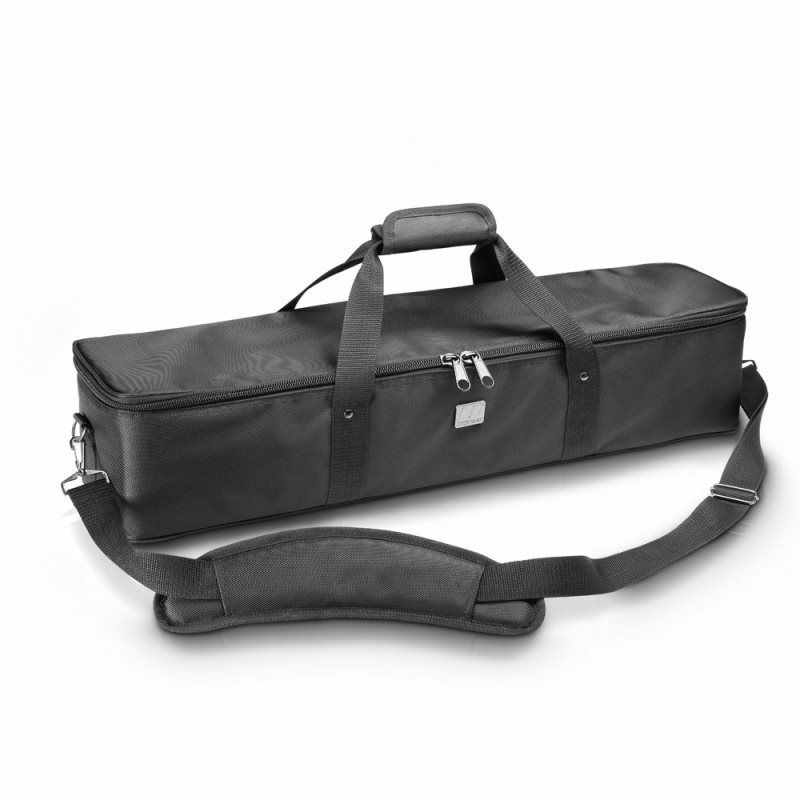 Durable carry bags for transporting and storing your Mackie loudspeaker. 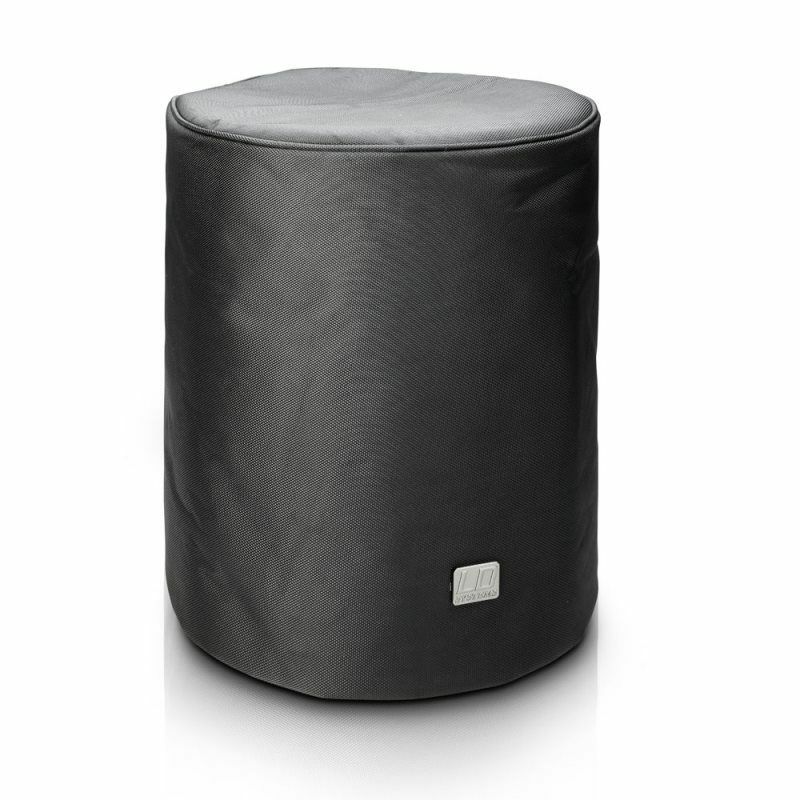 Keep your valuable SRM450 or C300Z speakers looking and operating like new for years to come. 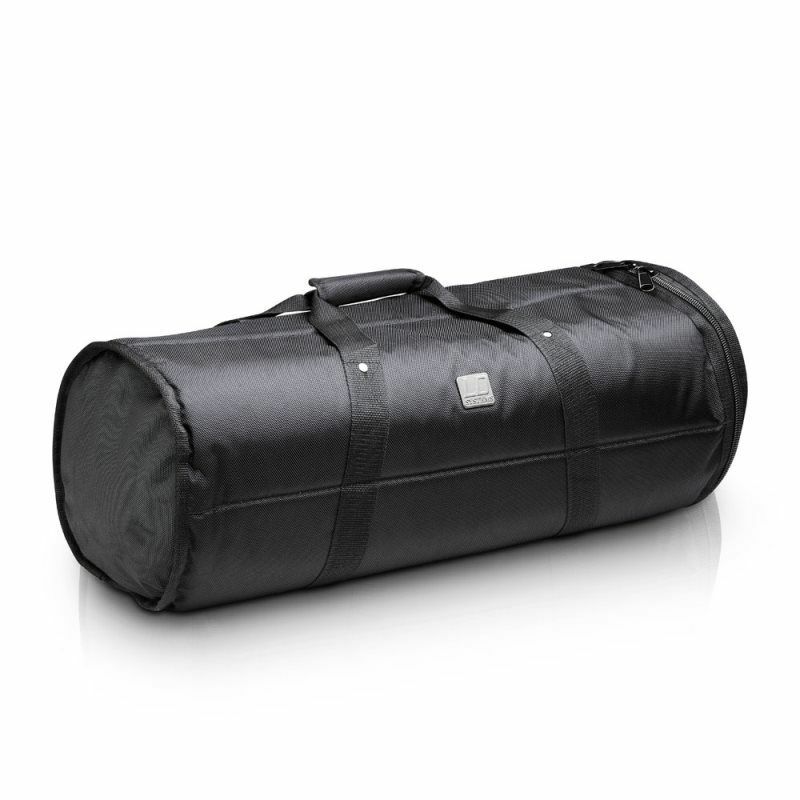 These speaker bags are an inexpensive insurance policy to keep your Mackie speakers from getting damaged from storage or your heavy gig schedule!